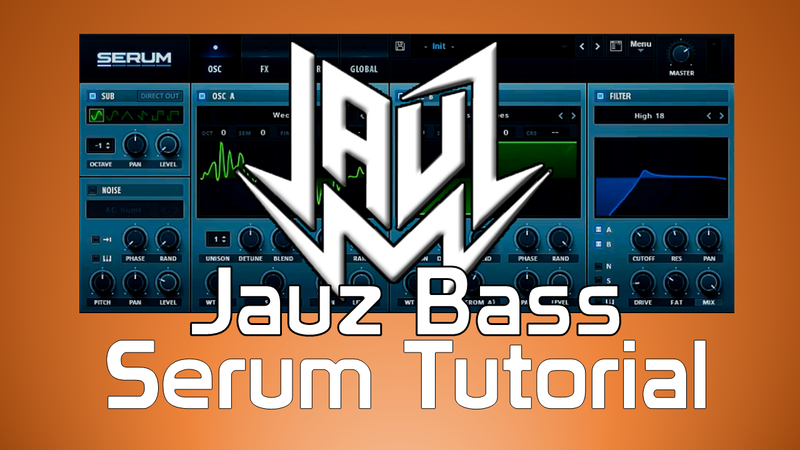 Jauz Serum Tutorial. Ok, in this episode we look at sculting a cool bass synth sound so you can follow along and try this out at home. 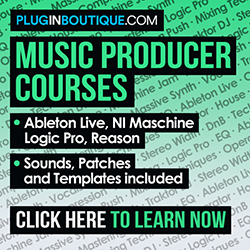 We’ll take you through the sound design and also how to control the sound to add interest and flow within your track.